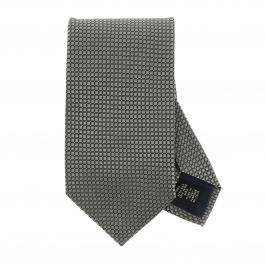 Zegna ties featuring many different micro and macro patterns are a real touch of style and elegance on any dressy outfit. 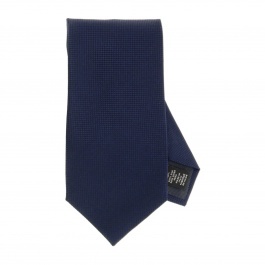 Colorful, classy and realized in 100% pure silk: Ermenegildo Zegna ties are the perfect men’s accessory to create spit and polish looks for work and formal occasions. 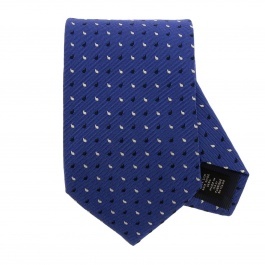 They are a must-have staple inside the business formal wardrobe of any man thanks to the lively couture patterns and prints that make them modern and classic at the same time, whereas shapes and lengths lend them a timeless allure. 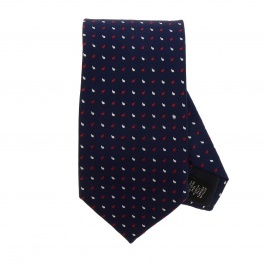 Black, red, regimental, striped, with polka dots and many other colorful or geometric prints in a single irresistible collection. 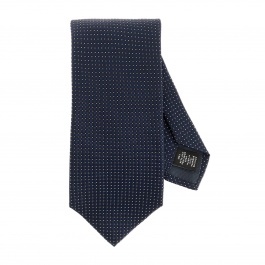 Nothing is better than a suit-separate matched with a Made in Italy Zegna ties to look pulled together and to spread confidence and authority all around you. 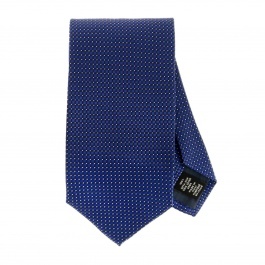 As many of you probably know, the pick of the tie tells a lot about the man who is wearing it, so if you like a minimal style choose a silk or satin model with micro prints since it will be easier to match with any shirt, but if you like to dare more try to combine a macro pattern tie with a printed shirt and show off your creativity and inventiveness starting exactly from your outfit. 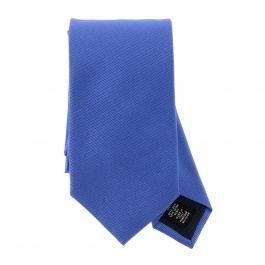 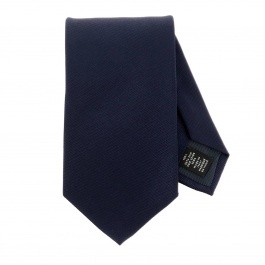 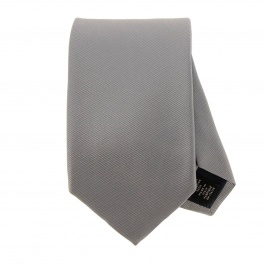 Whether the case may be, with a Zegna men’s tie the result will always be classy and refined. 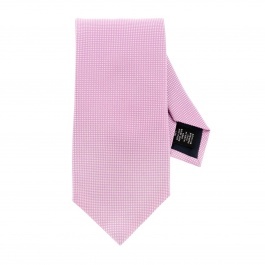 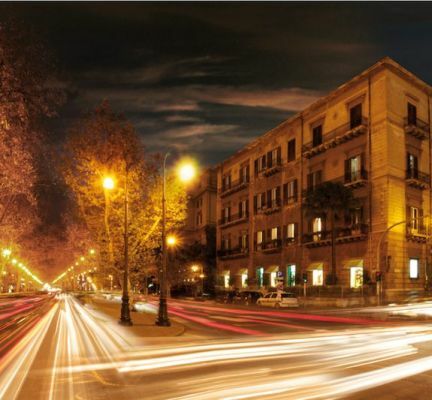 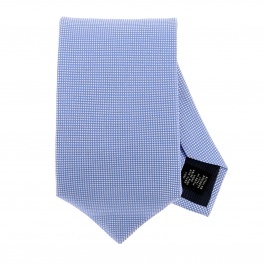 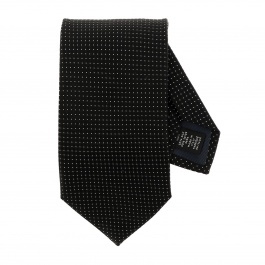 Discover our array of Ermenegildo Zegna ties online at Giglio.com and take advantage of free shipping.